The Center’s formal mission statement says, in brief, it is a place to collect, store & preserve documents relating to Maplewood and its history for the use of the community…for reference, for local history information and for genealogical research. The Center is overseen by the Durand Hedden House of Maplewood. The Center provides an expanded local history resource to supplement to the Maplewood Memorial Library services. Vintage photographs & postcards, real estate information, documents, maps, information about families & genealogy, local organizations, businesses, places and events. This includes founding collections from Robert H Grasmere (former Township mayor for 24 years), Beatrice Herman (former Township historian), the former Maplewood Historical Society, the Maplewood Historic Preservation Commission, the Maplewood Memorial Library and the Durand Hedden House. The Center is attached to the Hilton Branch Library on Springfield Avenue with a separate entrance on the side near the rain garden. Currently the Center is open only on request or during an open house. Arrangements can be made by calling Durand Hedden House at 973-763-7712. Also, the Maplewood Historic Preservation Commission currently holds a monthly “open house” for Maplewood residents wishing to research their homes and possibly find early photographs of their houses. Dates and times can be found on the events page of this website. Requests for use have come from real estate representatives, local people or former residents looking for family & home information, organizations preparing exhibits for public view and individuals doing research for projects. The Center began in 2006 with donations in memory of Robert H Grasmere plus funding from a Maplewood Township Open Space Grant. Operational costs are through the Maplewood Memorial Library and the Durand-Hedden House. It is staffed totally by volunteers. 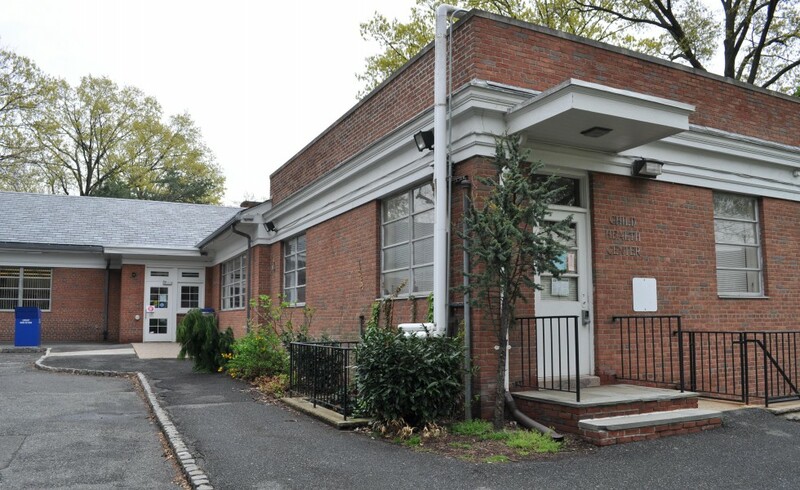 The Center has received guidance from CAPES, the archival project service and AASLH (state & local history) as well as contact with other history centers in NJ.